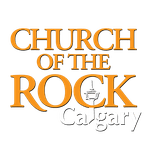 Whether for fun, food, mission, or ministry - there's always something going on in Church of the Rock Calgary. Check back here regularly to see how you can get involved in what's happening! 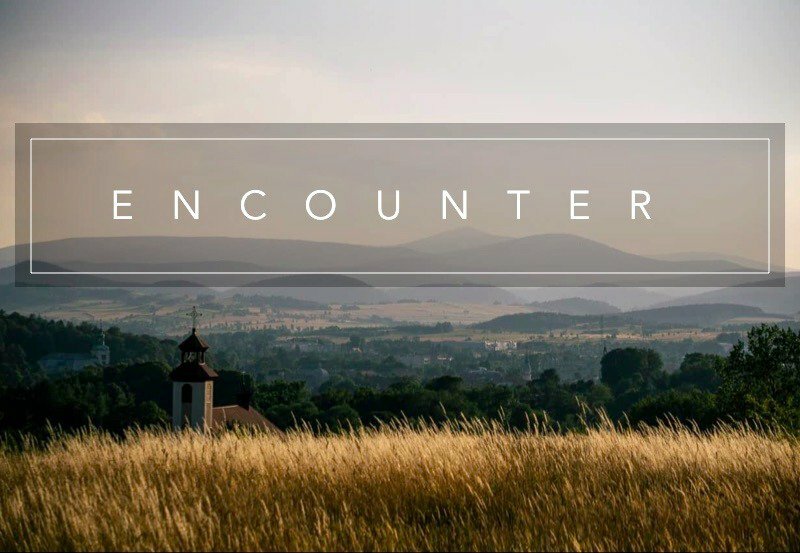 Encounter is a time to gather as a church family and seek God together in worship and in prayer. Come when you can and leave when you need to! We invite children to join us at their parent's discretion, and we also provide the option of a movie downstairs. 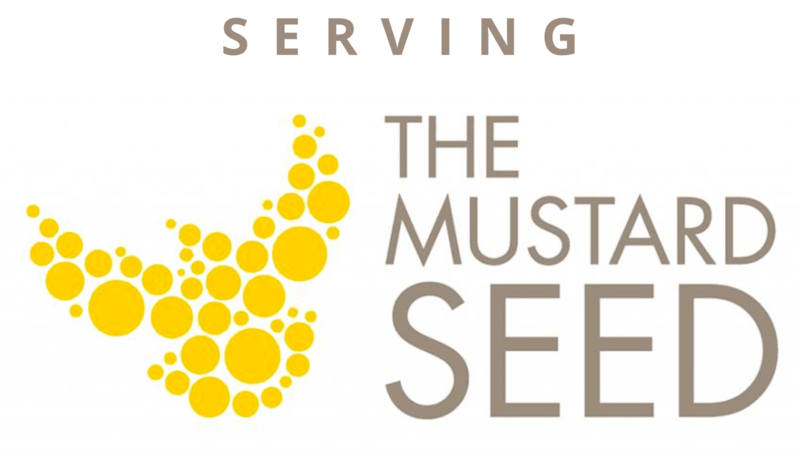 On the last Saturday of each month, our team of volunteers joins The Calgary Mustard Seed in providing support services for people experiencing homelessness. 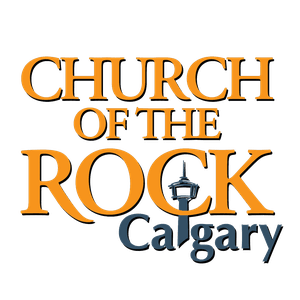 Interested in serving with us? Sign-up using the button below and we'll give you more information about getting involved! 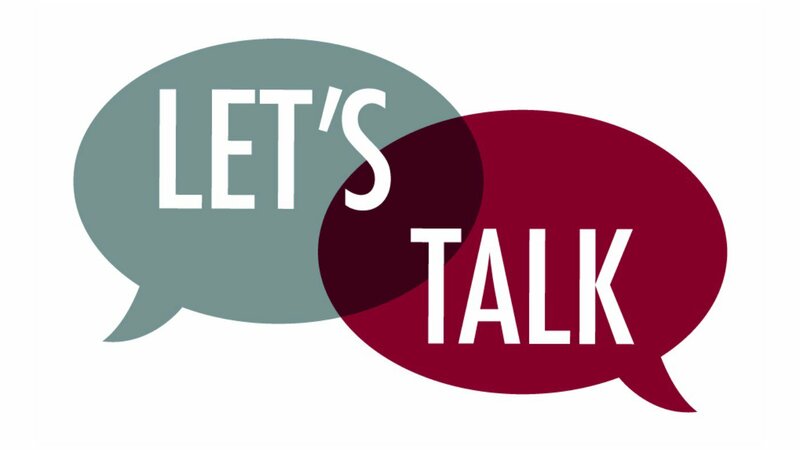 "Let's Talk" is a monthly gathering for women to discuss relevant topics pertaining to womanhood, relationships, and Christianity in a safe and relational setting. Women of all ages are welcome to come (friends are welcome too!). Thinking of coming? Click the button below to RSVP for an upcoming gathering.